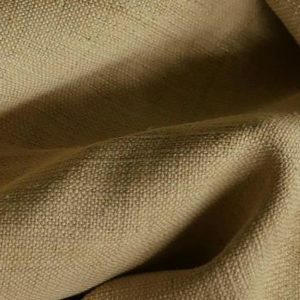 The high-quality natural silk produced by Samatoa Lotus Textiles is much appreciated as it hand-woven and dyed without using chemicals. 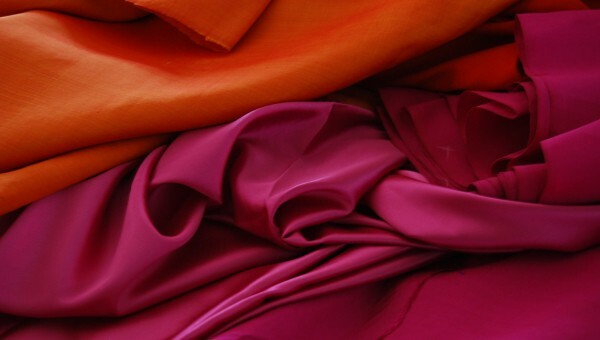 These fabrics satisfy high-quality manufacturing standards thanks to a strict control at every step of the process. 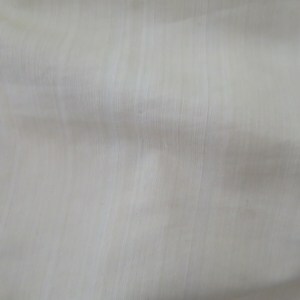 We developed a large range of natural silk fabrics in order to answer various needs. If you would like to pass an order, please contact us directly. The tradition of silk making goes back hundreds of years in Cambodia. 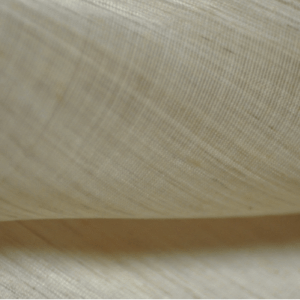 Our silk fibers are obtained from the cocoons of the larvae of the Mulberry Bombyx Mori, which has been recognized as producing the best silk fabrics. 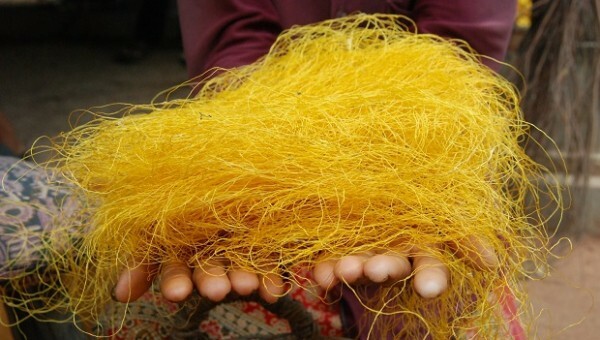 Natural silk is handcrafted using patented weaving technique. 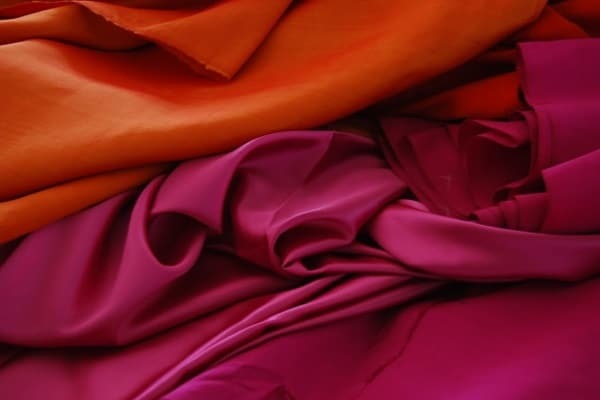 How to take care of silk fabrics? 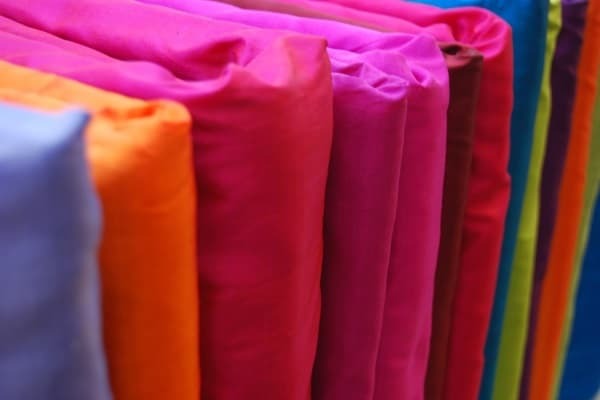 We can dye any color requested with a heavy-metal-free dyeing (Dystar).